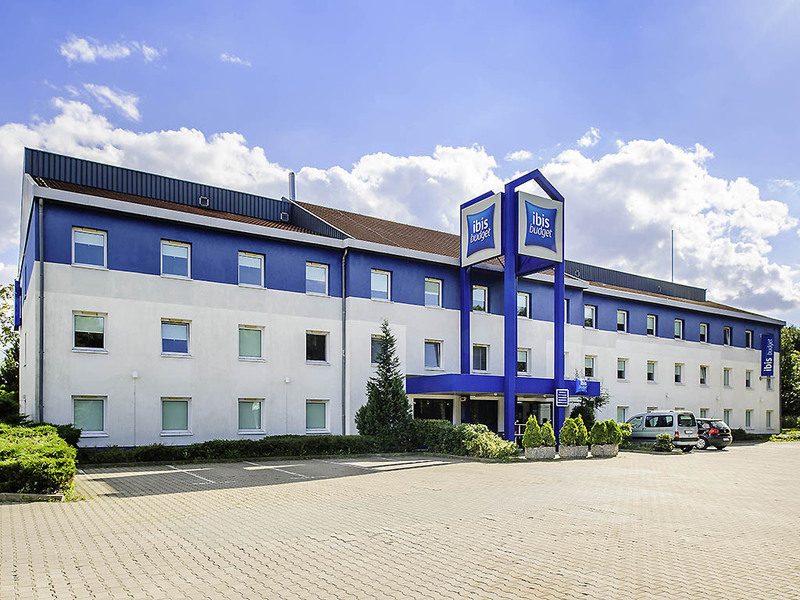 The ibis budget Dresden Kesselsdorf is just 6.8 miles (11 km) from the city center and can be easily reached from the nearby A4 or A17 highways. The hotel has 79 rooms, each of which can accommodate up to 2 adults and 1 child under the age of 12. You can surf the Internet free of charge using our WIFI access. Get your day off to a great start with our buffet breakfast. Free parking is available at the hotel.